Antique single family Colonial home available immediately for lease-purchase/rent-to-own! 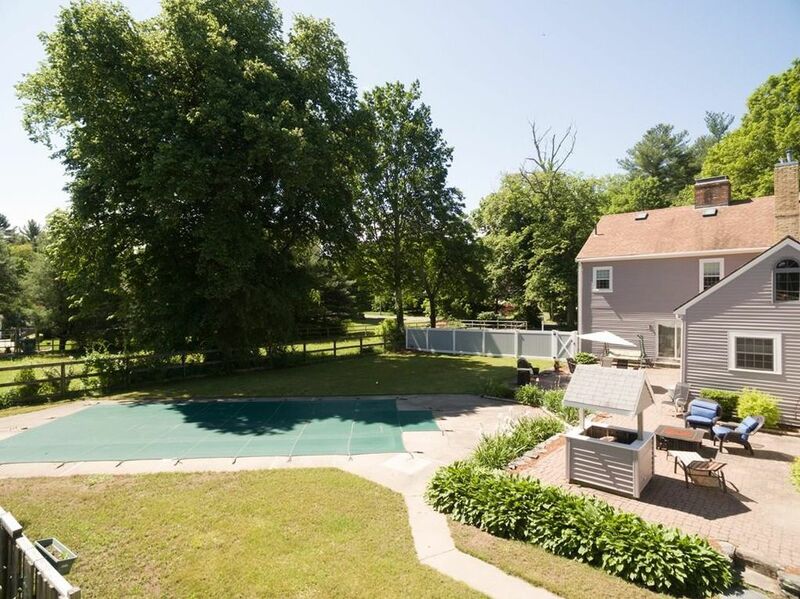 Set in a good neighborhood and with good schools in the district, this home was originally built in 1780 and then brought into the third millennium with smart and respectful upgrades. It’s now waiting for the right buyer to lease it and then purchase it to complete the rent-to-own deal. Swimming Pool, Patio, Water Well, Horse Barn, all fenced in. swimming pool, patio area, a front porch and a 2 car garage which is attached to the house. Of Post & Beam construction, this home has 2790 sq ft and includes 3 bedrooms with extra bonus rooms which could be converted for a larger family or for large gatherings, a full and dry basement and 2 staircases. For more information about the house or the rent-to-own/lease-purchase deal, go to the home for sale/lease website. You can also call or text 617-600-8521 if you want a better chance of getting in touch more rapidly. The property is handled by FromRenter2Buyer.com under the umbrella of ProximaInvestors.com, while the property acquisition was done by More4YourProperty.com. We are not realtors and do NOT provide realtor services, and therefore do NOT charge realtor fees..